Join us at historic Lambeau Field in Green Bay, WI. All conference programming will take place indoors in the stadium's multiple event spaces. Ticket holders with Group Registration for Corporations and select sponsors can take advantage of their own private, box-level suites for one-on-one meetings. 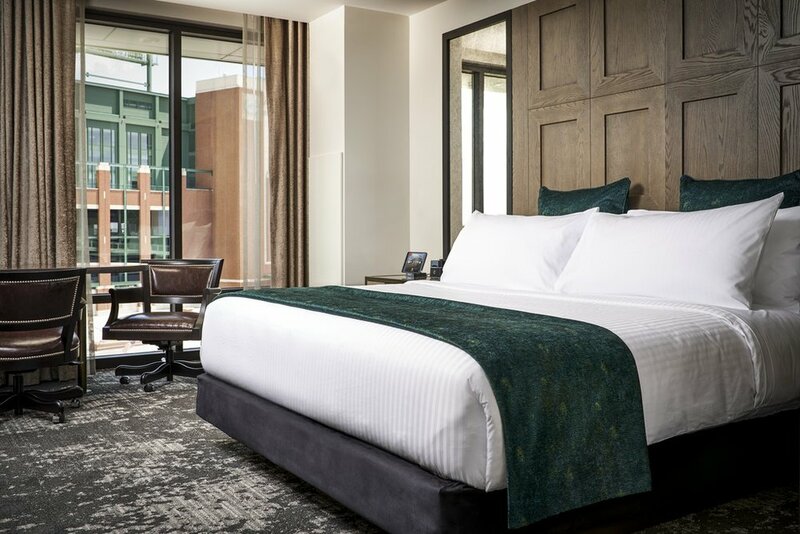 We have a discounted room block at Lodge Kohler for OnRamp Healthcare guests which is located right next to Lambeau Field. The discounted rate is $149 per night. To make reservations please call 855-407-7346 and reference the number 1033MS.